Boys just want to have fun, right? 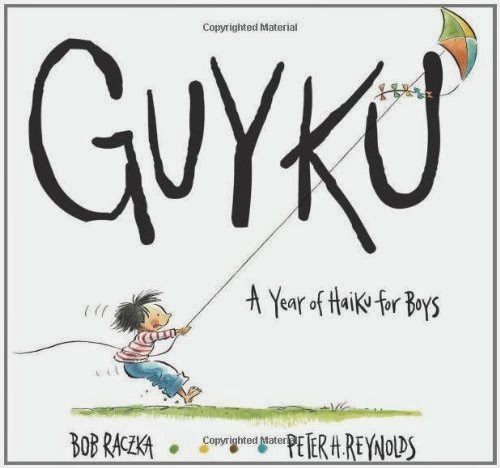 Guyku is a book of haikus that are about boys’ activities during the four seasons. Moving from spring to winter, it highlights simple season activities like camping, going back to school, and seeing your breath in the cold. There are several haikus for each season. The simple verse makes it an easy, enjoyable read and the illustrations are simple, but fantastic. I’m sure, children (especially boys) would enjoy it. It's a good read aloud, and perfect for teaching kids about the haiku structure. 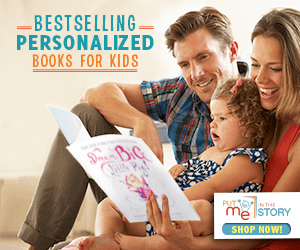 It would be a good themed storytime book for something like seasons, poetry, or boys. I recommend it!